Each case is unique and circumstances vary, but in general people aged 62 and older are eligible. Contact us to speak with a settlement expert who will provide a recommendation specific to your situation. Who is eligible for a Viatical Settlement? 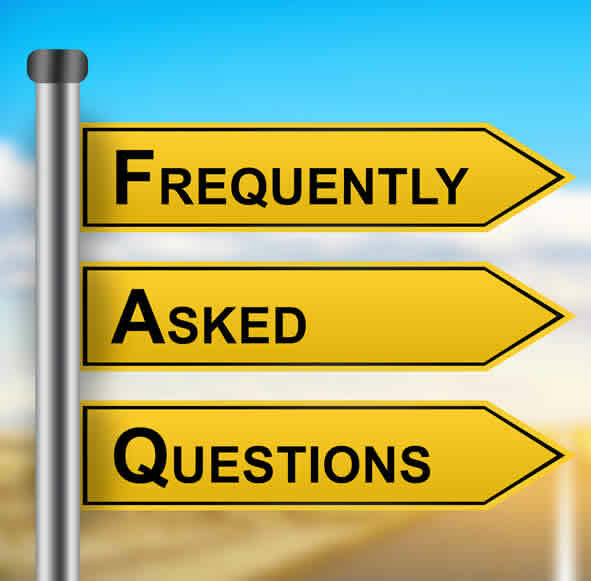 Generally, to be eligible you must meet the criteria of ”terminally ill”, as medically defined, however we recommend that you contact us to determine if there may be special circumstances under which you may qualify. Term, Whole Life, Universal Life, Key Person, Joint Life insurance. What can I use the settlement funds for? Paying medical bills, maintaining your independence, augmenting your retirement lifestyle, taking a trip, making a charitable donation…..there are no restrictions as to how you may use the funds. Does my insurance company have to agree to a settlement? right to sell or assign this benefit for exchange of value (Life/Viatical Settlement). Does my current beneficiary have to agree to the settlement? Your current beneficiary will sign off on your Settlement and having the cash from the transaction might benefit them as well. In some cases, you may be able to leave your beneficiaries a portion of your policy’s benefit too. HIPAA regulations, very similar to those of the health care industry apply. How do I select a reputable settlement broker to sell my policy? Look for a company that is an innovative leader, is licensed, knowledgeable and experienced. Ardan is highly regarded in the industry since 1990 and is known for offering innovative Best Value Settlement ℠ . Can I be turned down for a settlement? It’s possible, however, a company as knowledgeable and experienced as Ardan, will explore all options and alternatives that may be available for your particular situation. What's the difference between a settlement vs. surrendering my policy? A policy may not have a cash surrender value. A settlement is always greater than a surrender value. And we use our expertise to obtain the Best Value Settlement ℠. What if I need some cash, but still need some life insurance? Hybrid, a la carte options are available. With the Settlement hybrid option, the seller can obtain a combination of a traditional and a retained death benefit (portion of the policy is assigned to a beneficiary of your choice). How can I know if I am getting a fair price for my policy? A Life Settlement offer is based on several metrics, including your age, health, policy size, and premium cost. The final economic calculations are based on actuarial principles and financial forecasting. Ardan provides their Best Value Settlement ℠ based on these metrics and your particular situation. Should I borrow against my policy instead of selling it? When you borrow against your policy, you as the policy owner receive a loan payout from the policy’s cash value. This payout reduces the overall benefit amount of the life insurance policy but does not change the terms of your policy. At the time of your death, the insurance company pays the death benefit less the loan plus interest owed. Can I change my mind after I initiate the process? contract and return the funds you received. This is regulated by individual state law. I received a life settlement payout proposal, but I am not happy with it. What can I do? Contact the professionals at Ardan who are committed to giving you’re the Best Value Settlement ℠. Is the life settlement industry regulated? Yes. 90% of the U. S. population now falls under the protection of Life Settlement regulations in 42 states. Ardan ensures that your Life Settlement is in compliance with these regulations.